Originally discovered by the Portugese in 1507 as they sought out routes to India and the Spice Islands. The French claimed it in 1638 as they tried to move in on the lucrative spice trade. 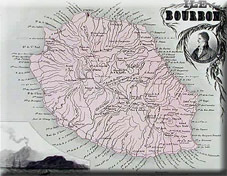 They named it Ile de Bourbon - although this changed to Ile de Napoleon for obvious reasons after the French Revolution. It became a vital staging post around the Horn of Africa to India up until the Suez Canal was opened in 1869. 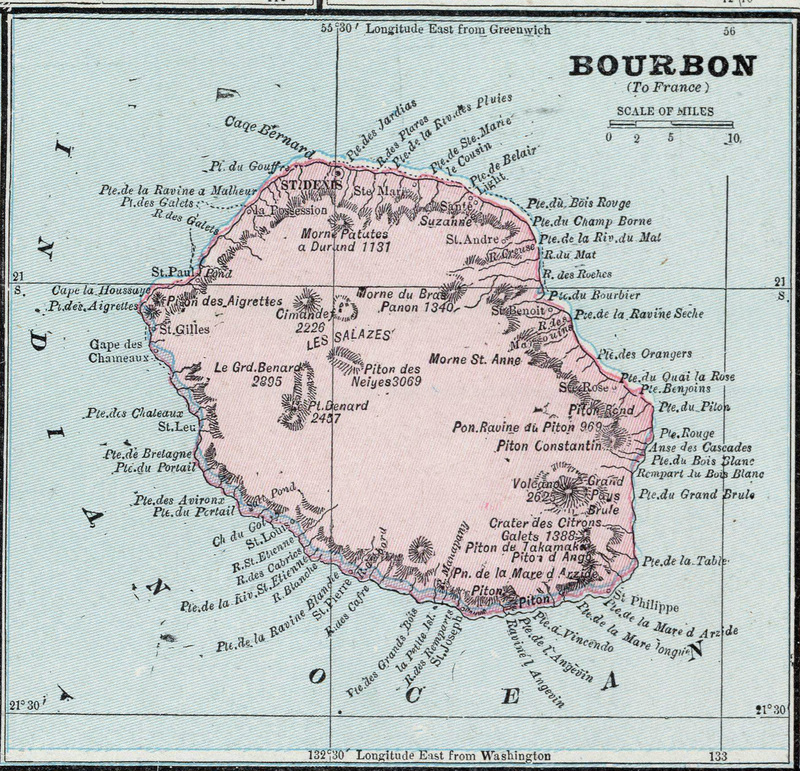 The British occupied the islands in 1810 due to the Napoleonic Wars. The French Navy was humbled at the battle of Trafalgar and so the Royal Navy could pick off isolated colonies like these at will. 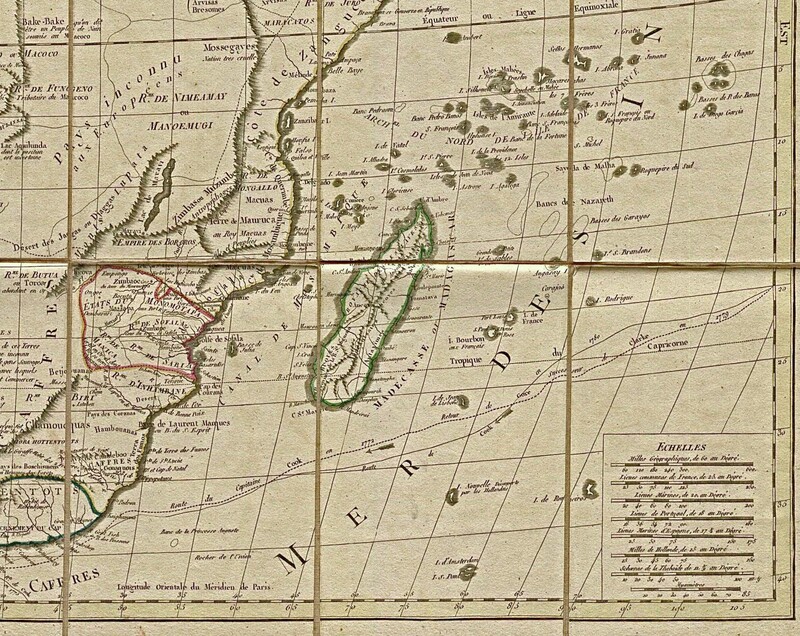 It was returned after the war in 1815 even though its sister colony Mauritius was retained by the British. Whilst in charge of the island, the British did introduce sugar cane as a cash crop. 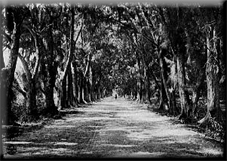 The British would return to the island in World War 2 when the colony was going to stay loyal to the Vichy regime. The Free French with British support launched a commando raid on the island to take it over.